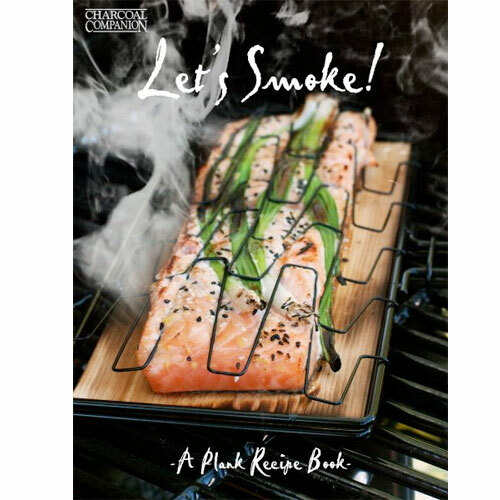 Grill Plank Recipe Book | Patio and Hearth Co.
To add smoke to your food is to add rich, subtle flavor that makes every dish unique. Grilling food on wood planks is a timeless tradition from the Pacific Northwest that is seeing a resurgence in popularity – and with good reason! This easy and effective technique is perfect for grillers of every level. With this book, you’ll learn tips and techniques for cooking up both traditional and imaginative dishes, all using perfectly-paired wood flavors. This book includes 18 delicious recipes with gorgeous, full-color photography to entice and inspire. Inquire about Grill Plank Recipe Book using the form below.